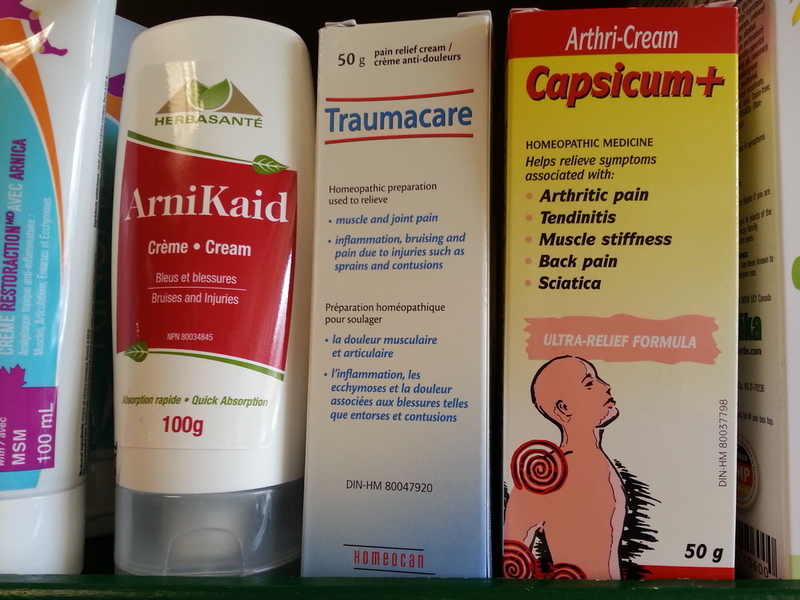 We carry several varieties of homeopathic remedies including creams, granules and liquids. One line, although designed for children, is also safe for moms during pregnancy or while nursing... and you can even treat your pets with them! Looking for specific hard-to-find pre-natal homeopathics recommended by your midwife or health care provider? We’ve got those too! We also stock the Bach & English Flower remedies. Posted on June 19, 2015 by Chantal Garneau and filed under Health. 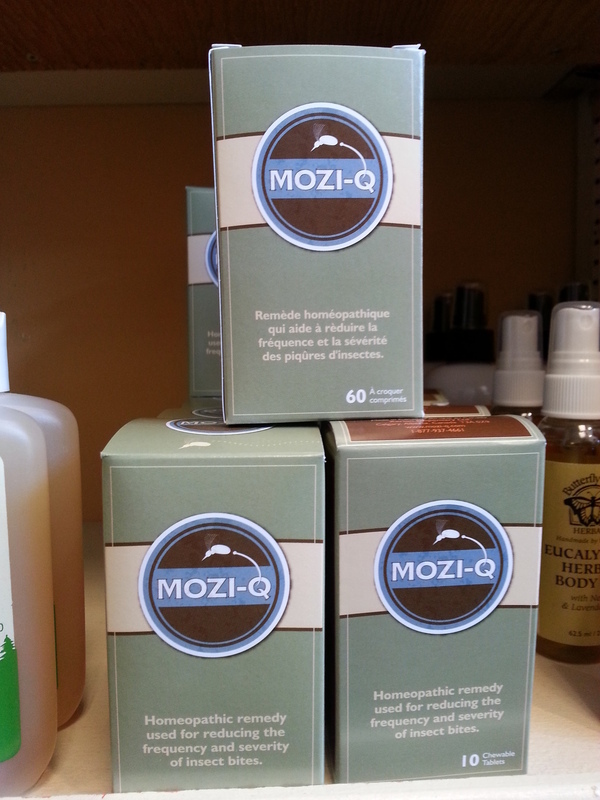 We have a large assortment of herbal remedies, some in combination and some single varieties. We carry herbs in tinctures, extracts, capsules and tabs - everything from pain remedies to men & women's health to cold & flu. See the Tea & Tea-Making category for our amazing selection of bulk leaf herbal teas. There are so many different kinds of probiotics out there that it can be confusing to figure out which is best for you! We can help. Our staff is very knowledgeable and discreet when it comes to helping with your search for gastrointestinal calm. We've all been through it - either a candida diet, body cleanse, juice fast, you name it. We stock several cleanse kits that are highly rated and easy to follow. 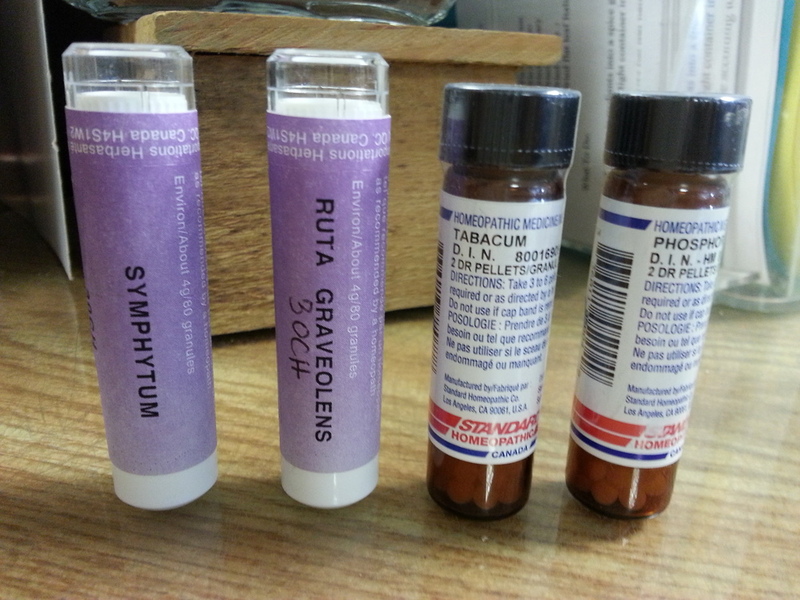 We also carry lots of natural remedies to help with heartburn, gas and bloating. We have a great selection of Vitamins & Minerals. Specific formulas for men, women, teens and children in liquid, chewable and tablet or capsule form. Our selection of iron is based on long years of research by reputable companies and feedback from customers. Calcium and magnesium are very important not just for older women but also during pregnancy or for restless legs or for those who may be suffering from depression and anxiety. We have a large selection of Natural Calm (magnesium citrate) which is one of our most popular products, for good reason. Come in and check out our selection. Essential Fatty Acids are just that, essential to all living bodies. Supplementing has been shown in many studies to increase mental clarity and memory, help with skin conditions like eczema, calm bowel conditions like irritable bowel syndrome, aid in joint mobility and reduce chronic pain. We carry many varieties of EFA's including fish oils, evening primrose oil, borage oil, flax oil, hemp oil and Udo's Oil (which is a blended oil). Come in and ask for a tour! Protein is so important to a balanced diet and it can help keep you on the go! We carry several lines of protein powders including hemp, rice, soy, pea, whey and the Vega line which is a mix of hemp, pea and rice. We even have raw protein from Garden of Life. Great in smoothies and in baking to add a little more protein punch. If you want a snack in bar form we've got those too! Some chocolate coated (like Vega Sport) and some not. If you're looking for other healthy additions to your smoothie, juice or meals, we also have chlorophyll, spirulina, goji berries, mulberries, pomegranate powder and more. Then there's the several different varieties of macas including the yellow and black, good for women's hormonal issues and men's vitality. So come in and see how we can add some super to your foods! Posted on May 22, 2015 by Chantal Garneau and filed under Health.